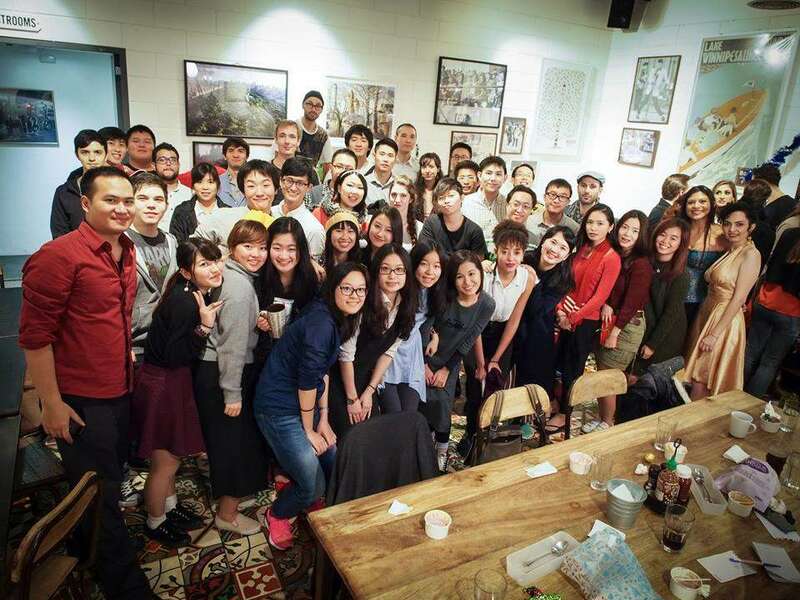 FOREIGN STUDENTS is a community club bringing together international students and young professionals from around Taiwan and giving them a platform to share information and connect with one another. Our mission is to foster a spirit of internationalism and community and assist our community as they prepare to build a brighter tomorrow. We run numerous groups, a blog, and organize weekly events.